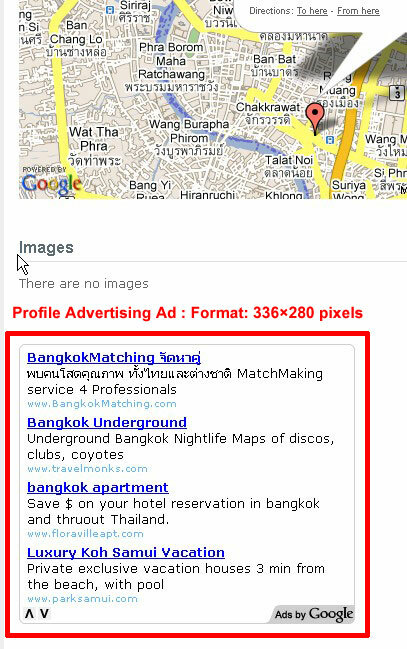 By advertising on Thailand Cash, you will put your company profile on the fastest growing Thai classified site in Thailand. We have profiles on Twitter, Facebook and many other social networks where will show your company as well. You can be sure that your advertisement always brings back the money you invested in Thailand cash, free classifieds in Thailand. Advertisers who post the ads can also buy 1 yearly Premium or Categories paid can contact us. If you would like to pay with ATM or Thai Bank please click here. Advertisers who post the ads can also buy 1 yearly Premium or Categories paid ads here. We also accept direct debit from ATM, Bank or wire transfer to the following Thai banks KasikornBank, The Siam Commercial Bank, Krung Thai Bank, Bank of Ayudhya, TMB Bank Bangkok Bank and UOB Bank Thailand.